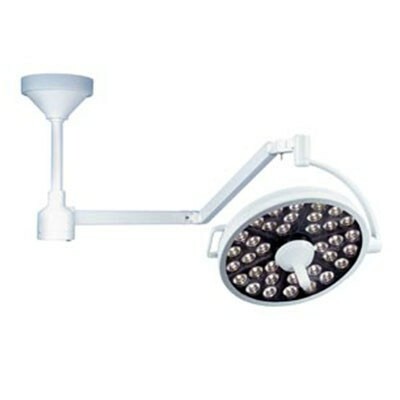 The Bovie MI 1000 LED Surgical Light is part of the “cutting-edge” MI LED SERIES by Medical Illumination International. The MI 1000 light series emits very low heat and is output rated at 100,000 lux (9,300 foot candles) at 4,300 degrees Kelvin color temperature. Efficient ‘Green Technology’ allows the MI 1000 light to use significantly less electric consumption than standard halogen lights. 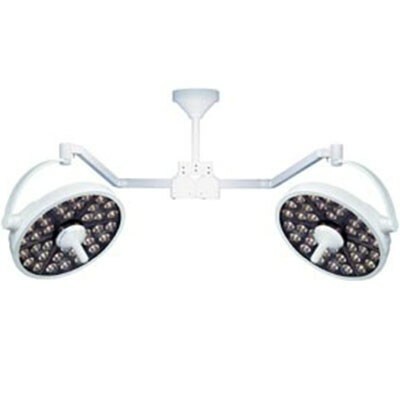 All Bovie MI 1000 Surgical Lights (excluding replacement parts) has a three (3) yr. limited warranty and long-life LED’s, rated at 50,000 hrs. The MI 1000 series is completely versatile, coming with several mounting options and a five stage dimming and on/off switch controlled from a sterilizable handle. There are no replacement bulbs or fuses necessary, allowing a lower overall maintenance cost.